Can you place a kitchen in the north west? Where should the sink, stove and platform be placed? 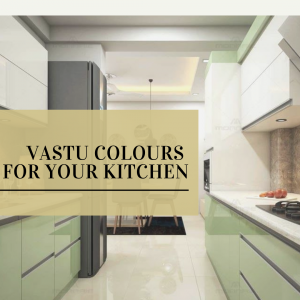 What are some good vastu colours for a kitchen? 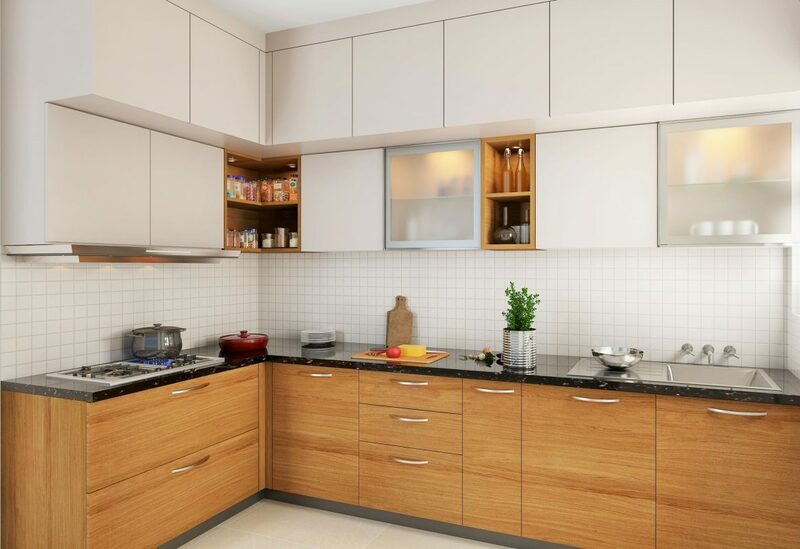 We answer these and more questions about kitchen vastu in this post. Are you re-modelling your kitchen? 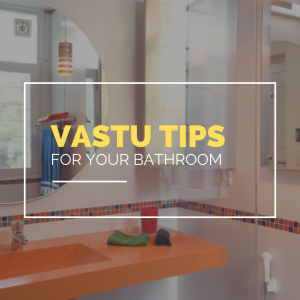 Chances are you want to make it Vastu compliant! After all, the kitchen represents the element of fire. And a fine balance of energies, as per the principles of Vastu Shastra, will ensure that positivity, good health and happiness prevail in your home. Wondering where to start? We’ve got your back! 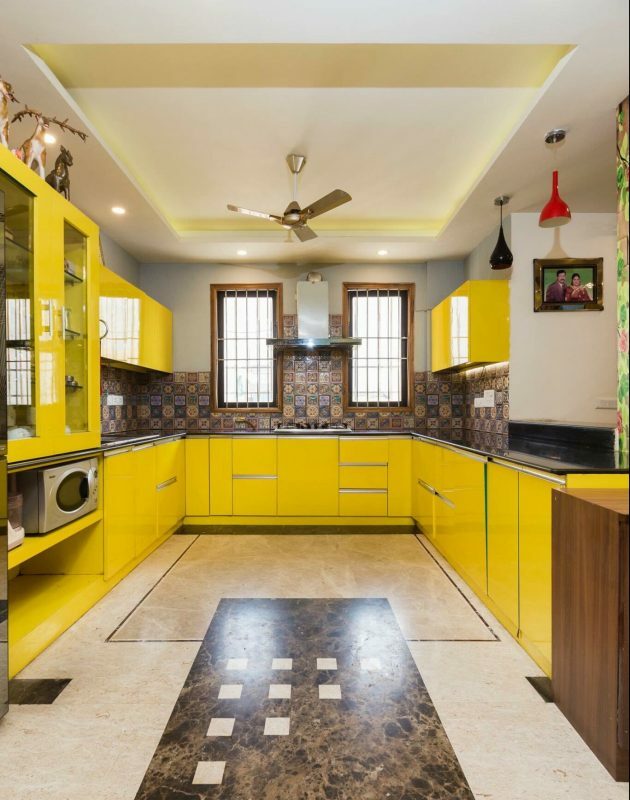 We spoke to UrbanClap professional Madhuri — also a Delhi-based Vastu consultant with Ujjwal Bhavishya Astro Services — to put together Vastu tips, remedies and pointers that will help you create the kitchen of your dreams. It’s best to place your kitchen in the southeast direction, as this is where Agni or the lord of fire reigns supreme. If that’s not possible, north west works as well. As Madhuri points out, the south east direction has the combination of the sun and Mars, and the resultant energy kills germs and contributes to good health. Try not to locate the kitchen in the north, south west or north east direction, as that can lead to domestic upheavals and rifts in the family. However, does your kitchen (for some unavoidable reason) face the north or the north east direction? Don’t worry! Remedy it to some extent by placing the stove in the southeast direction, and ensuring that the north east corner is clutter-free. If the design permits, extend the north east corner to make space for a pooja room or a wash area. And if there’s a window in the north east, ensure that it’s kept open at all times. For a west or north facing house, place the kitchen along the north west direction, so that you look towards the north while cooking. If your house faces the east or the south, the best place for the kitchen would be the south east. One must always face the east while cooking. Therefore, cooking appliances like microwave ovens and gas stoves need to be aligned along this direction, adds Madhuri. Place the kitchen sink along the north or north east direction. Don’t place it on the same or parallel direction as that of the cooking platform. As per Vastu Shastra, fire and water oppose each other and can have negative consequences if both elements are placed together. If the stove and sink are close to each other, place a bone china vase between them as a remedy. Avoid the colour black in the kitchen; instead opt for colours such as yellow, orange, pink and brown. 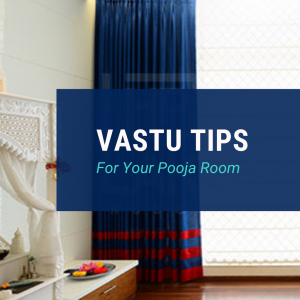 Ensure that the windows open out to the east or the north for natural light, adds Madhuri. 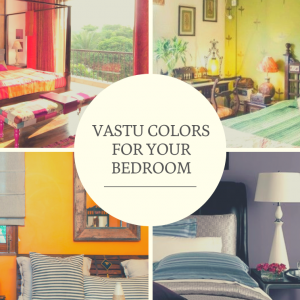 Do you have any other questions regarding Vastu for your home? Let us know in the comments below! 2 Can You Paint Over Wallpaper? Or Apply Wallpaper Over Paint? 4 Wallpaper Vs Paint: Which One Should You Choose?